Microsoft announced the expansion of the Halo universe in the form of a live-action Halo television series during the Xbox One reveal nearly a year ago. Most assumed the show, executive produced by Steven Spielberg, would debut and reside on Xbox Live but a recent report from Variety derails that thought process. The publication claims Microsoft is close to inking an agreement with premium cable television network Showtime. Under the deal, new episodes in the Halo series would first premiere on Showtime before becoming available on Xbox Live at a later date. If true, it’s a puzzling strategy for Microsoft. The company has positioned and marketed the Xbox One as a well-rounded entertainment platform and having their top franchise lead the charge in the original programming push only made sense. Several others are trying to upend the traditional (and highly lucrative) television model. If Microsoft wants to be included in that conversation, why spoil the first serious attempt? The answer likely has a lot to do with money and media attention. Showtime has a reputation for airing quality programming but with several of those titles already off the air, maybe they’re looking for the next big thing. 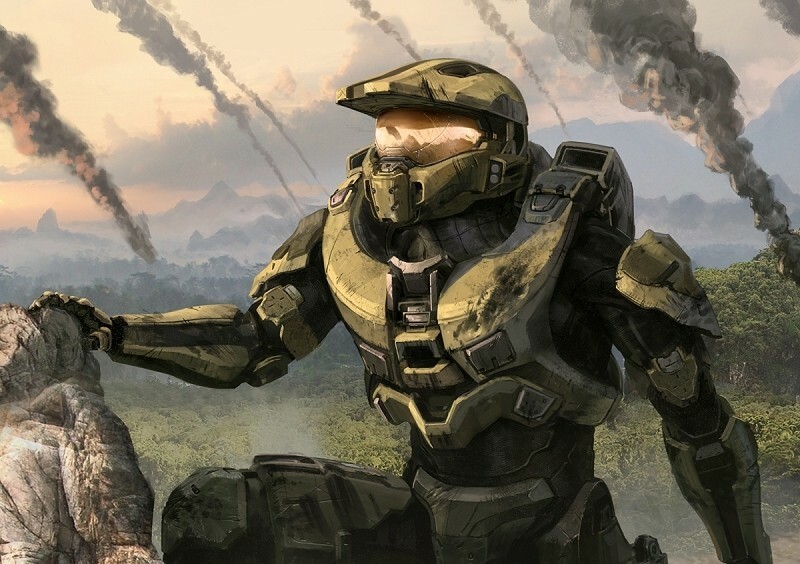 Halo could very well be that next big thing. Again, if true, one has to wonder whether Microsoft plans to shop around other original content to traditional television providers or if this is a one-off deal with all future content set to air on Xbox Live exclusively.